Avem o invitatie la Targul de Paste de la Sibiu:). „Invitatia” este scrisa de jurnalistii de la goeasteurope.about.com. „The Sibiu Easter market is a newcomer to the Easter market scene in Eastern and Central Europe. 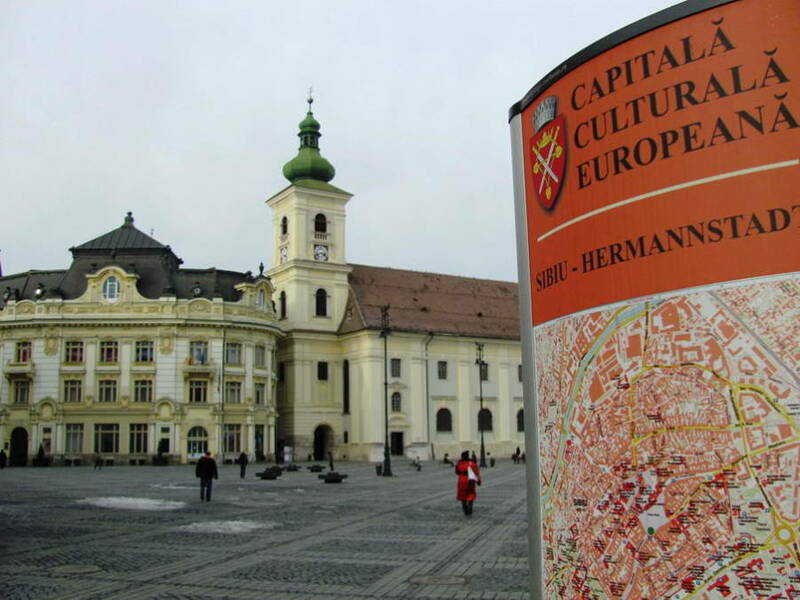 Established in 2010 as a result of the popularity of Sibiu’s Christmas market, the city’s Easter market promises to draw a crowd eager to celebrate the colors and warmth of the spring season and Easter holiday. PS: Multumim Vali pentru informatie!